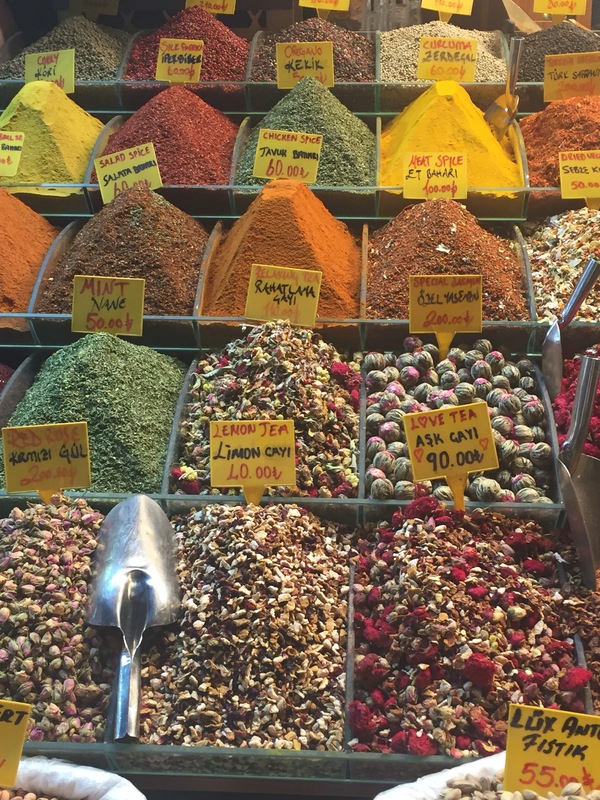 Istanbul’s Spice Bazaar is a foodie’s dream come true. The covered market is lined with vendors selling spices, teas, dried fruits, and Turkish desserts. Mounds of jewel colored spices and teas line the walls of the market, and dried clusters of herbs and loofahs are strung up from the ceilings. The different aromas create an intoxicating scent that wafts through the narrow alleys of the bazaar. Previous PostCan You Really “Have It All”?